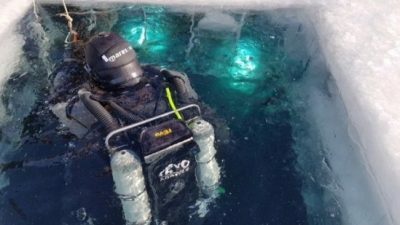 From February 14th to February 22nd 2017, a team of seven intrepid divers will be heading to Siberia to experience the adventure of ice diving! 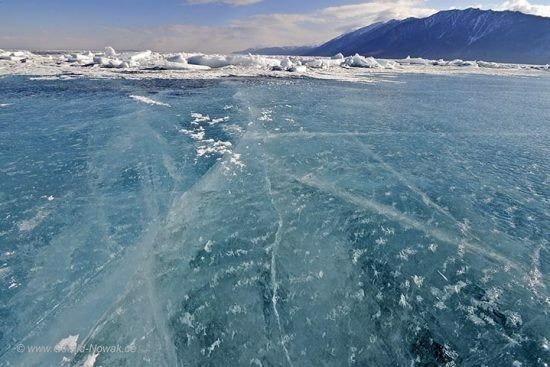 Everyday they will travel from the lake's western shore to the icy surface. The journey in the Russian UAZ-452 van will take them 30 kilometers across the lake. 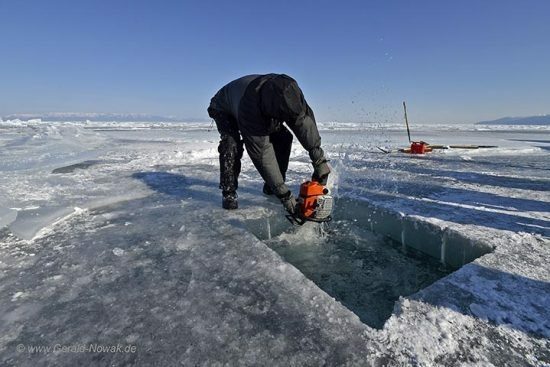 In February the ice is often more than 1 meter thick. 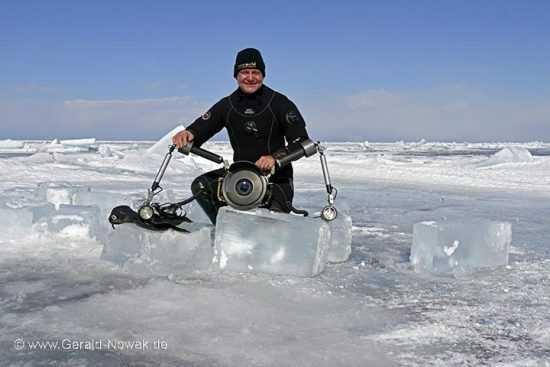 In order to be able to dive here, hard work must be done first and the ice sawn with an 80cm chainsaw. The region in the middle of the lake is known for its extremely dry, cold winter. This freezes the ice quickly and it remains very clear - you can even see through the 1 meter thick ice. 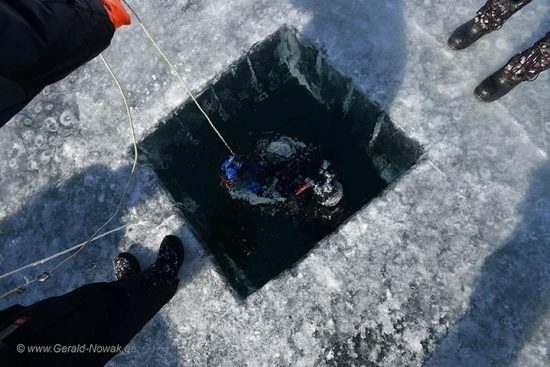 Once the hole is opened, a team of three divers head under the ice. A lineguide remains on the surface. 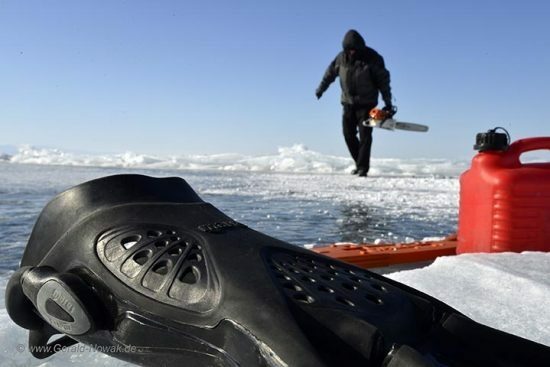 Here in Russia, these lines are up to 70 meters long and should only be used by very experienced ice-divers as this length of line means clear signals are difficult to convey. 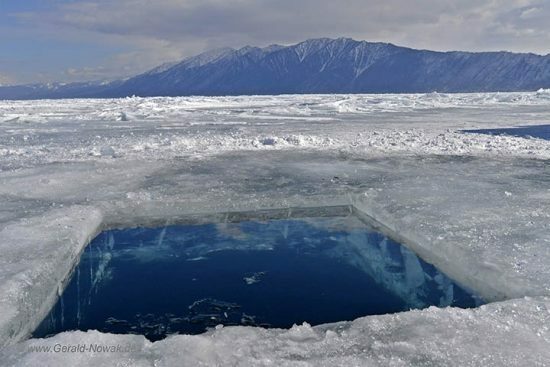 Tatiana and Gennady, the owners of the Dive Center “Baikal Tek”, are experienced ice divers. 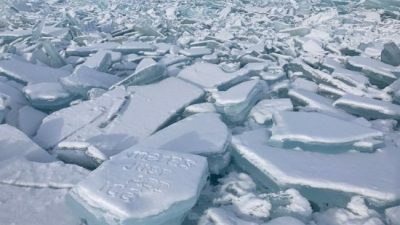 There is always one of them in the water when someone is at the breaking point in the ice. 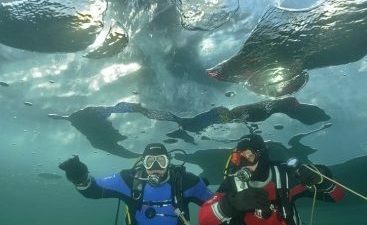 The experience of ice diving is particularly exciting and interesting constellations can be seen underwater. 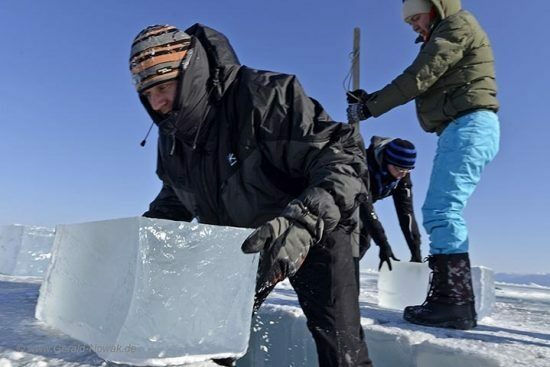 At the break sites, the ice can be several meters thick as ice sheets slide over one another due to the current in the lake. In the near future we will be reporting live from Russia. 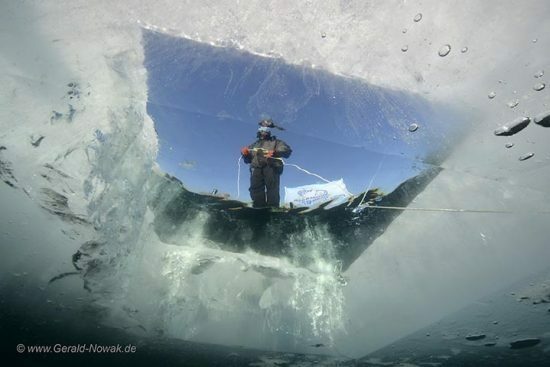 Interested in ice diving? 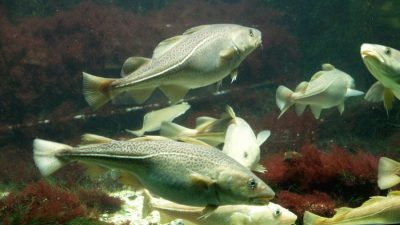 Contact your local dive center for more information!